In today’s business world, providing health insurance for employees is very important. Employees are one of the most valuable assets of your company. Offering great group health insurance will not only help keep them healthy, but it will also assist with their overall job satisfaction and with employee retention. Van Leer & Edwards is very proud to offer a variety of group health plans for small to medium-sized businesses. Our group health insurance specialists will work with you one-on-one to determine the needs of your business and develop a plan that suits your needs. How Does Small Business Group Health Insurance Work? A small group health insurance plan is purchased by an employer to provide health insurance to its employees based on a plan design that fits that company’s needs and budget. A group plan offering health benefits to employees is tax deductible to the employer. Any premium payment required from the employee can be done on a pre-tax payroll deduction. 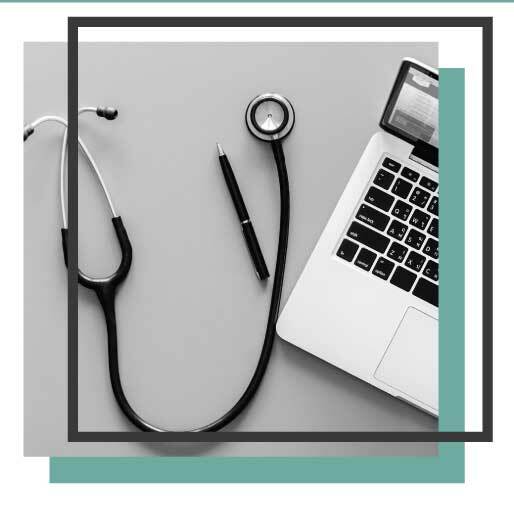 We offer group health insurance plans like indemnity plans, such as Fee-for-Service (FFS) or managed healthcare plans including Health Maintenance Organization (HMO), Preferred Provider Organization (PPO), and Point-of-Service (POS). The major difference between these types of group health plans is the types of providers, the choices of doctors or physicians, out-of-pocket expenses, and medical bill payments. Van Leer & Edwards also offers options for individual health insurance depending on the size of your business. If your company has 3 or more employees, group health insurance is a valuable benefit that can help an employer recruit and retain employees. It encourages employees to become healthier and not to defer medical treatment. Group health options can vary from state to state and can depend on the size of your business. It is best to sit down with one of our group health insurance specialists to help find an insurance solution that’s ideal for both you and your employees.